Since its founding over 80 years ago, Supreme Security has become one of the top-ranked security companies in New Jersey. It holds the distinction of being the only New Jersey security company to rank among the SDM Top 50 companies in the country. Despite the high cost of its home security services, Supreme Security provides customers with peace of mind, tailor-made systems, and around-the-clock vigilance from its UL-listed monitoring station. 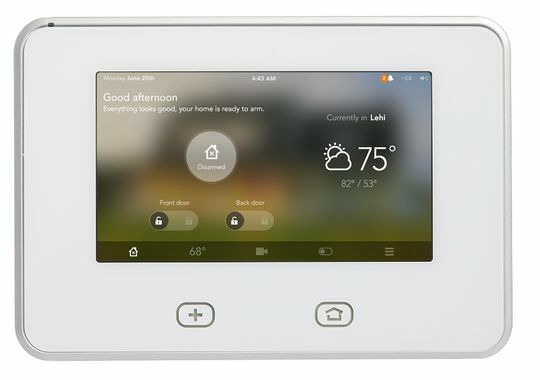 The basic home security system offered by Supreme Security is the Honeywell Lynx 5100, a wireless monitoring system that allows customers to connect security cameras, motion sensors, burglar alarms, and more to a user-friendly touch control panel. The Honeywell equipment is known for not only being highly reliable, but also affordable. The cost of a Honeywell system is lower than many competing systems. To prove its belief in the value of the equipment, Supreme Security offers a lifetime warranty on the home security system. 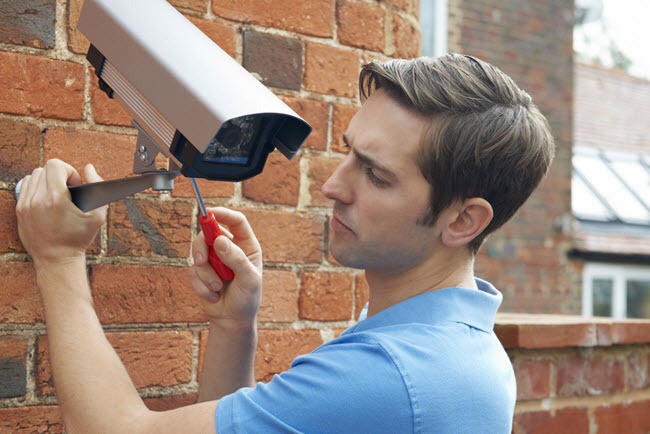 With 24/hour repair services available for any bugs or glitches with the machinery, homeowners working with Supreme Security can rest confident that their monitoring company will keep their equipment in good working order. It’s for this reason that it has an A+ rating with the BBB. 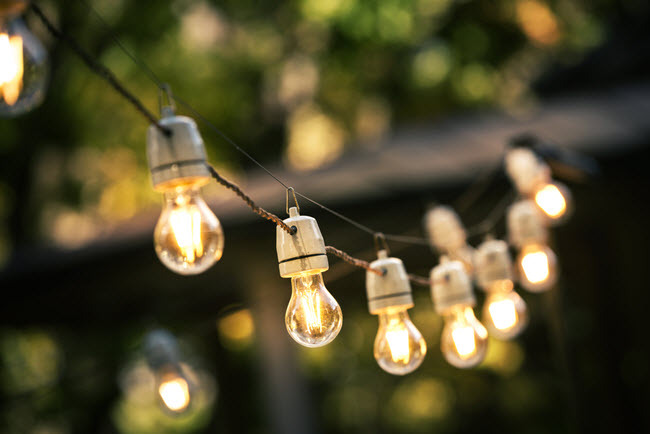 The basic cellular system offered by Supreme Security is designed to provide homeowners with cable-free connections for all of their devices. The central control panel allows for user-friendly access to the system, as the touch screen makes it easy for homeowners to control the equipment. The basic package comes with three door and window sensors, a single motion sensor, and a key fob. Signs and stickers are provided for added deterrence for burglars. The monitoring station provides 24-hour supervision of homes, as well as immediate maintenance should the equipment malfunction. Supreme Security provides burglar alarm systems, video surveillance and CCTV systems, fire alarms, life safety systems, environmental monitoring, and all of the alarms and sensors homeowners could need to protect their homes. The systems are all connected via cellular plan to the homeowner’s phone and receive instant alerts and notifications should any of the alarms or sensors be triggered. The notices are also sent to the monitoring center where emergency services would be immediately contacted. 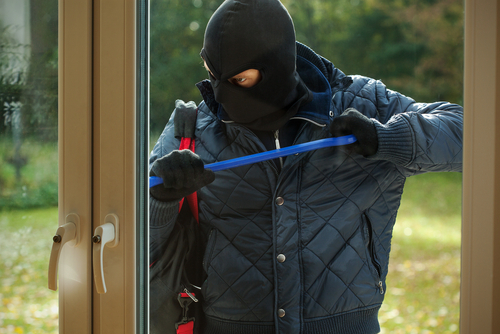 In addition to the basic alarm system, Supreme Security offers wireless asset protection. 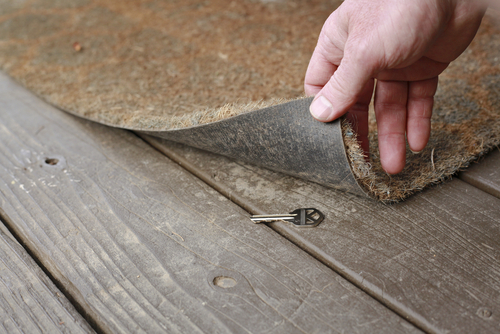 When affixed to valuable items, the sensors will detect the movement of assets like flatscreen TVs, valuable paintings, computers, safes, gun cabinets, tool boxes, etc. A notice will be sent to the monitoring station and the homeowner, letting them know that their valuable items are being moved. 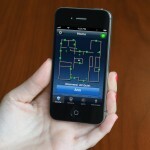 This helps to prevent theft even in situations where a babysitter or a contractor is home alone. The cost of the Supreme Security basic package begins at $44/month, about what you’d expect to pay for a quality wireless system. The installation and activation fee is $199, and the contract lasts for 36 months. After the term of the contract expires, customers have the option to pay on a month-by-month basis or renew the contract.